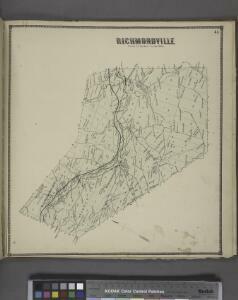 Description: from New topographical atlas of Schoharie Co., New York. From actual surveys by S.N. & D.G. Beers and assistants.